We are so glad you have stopped by for a visit! 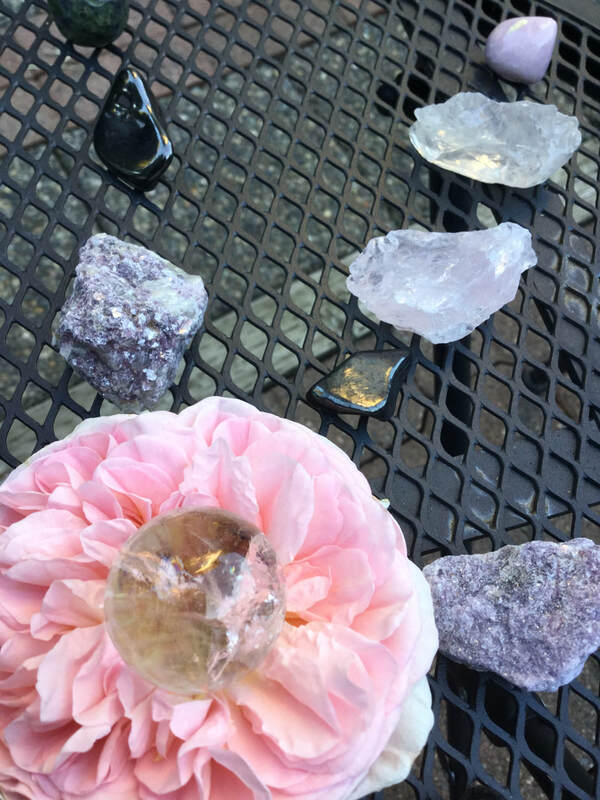 We are a mother/daughter team who create magical tools and provide energy healing insight with a focus on working with the Elementals and the FAE or otherwise known as the 3rd Kingdom. If you need some healing energy or would like to send some, please use our Gateway page. This is an energy portal to send or receive energy of the healing kind. ​Blessings and Love to you on your journey.